Forget those huge towers, we're walking distance to shopping, dining and entertainment. 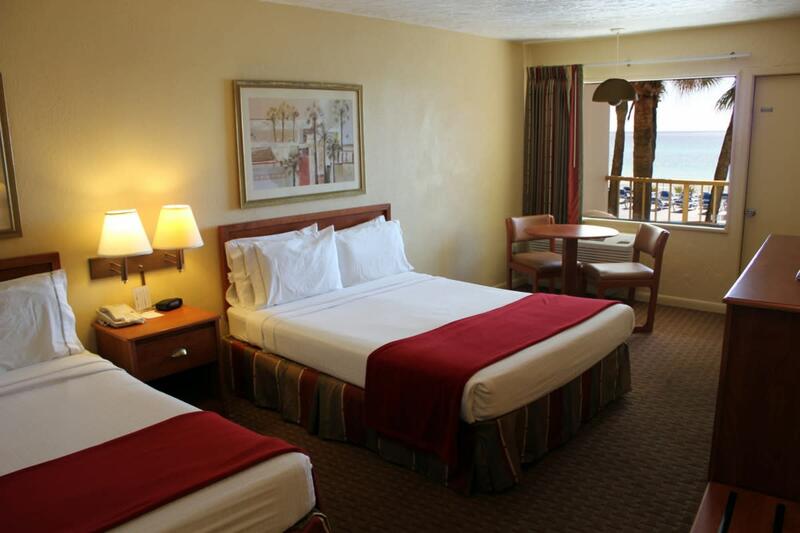 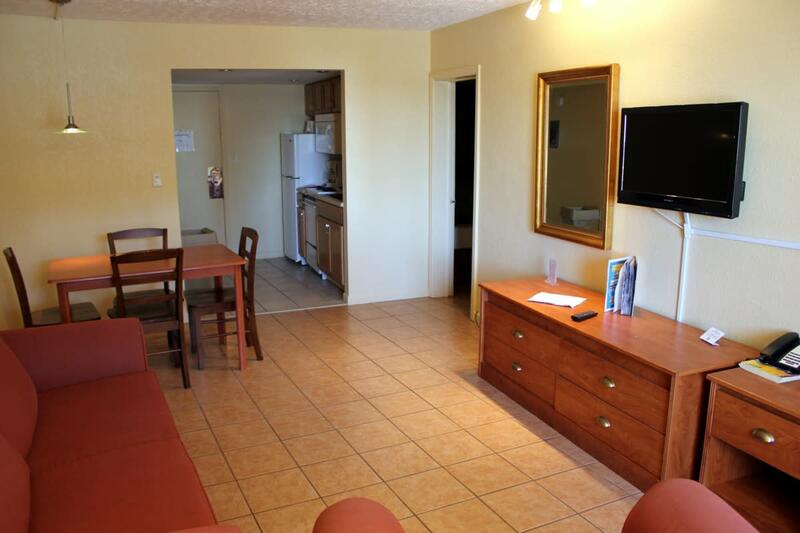 The Chateau is centrally located in the heart of the famed "Miracle Strip." 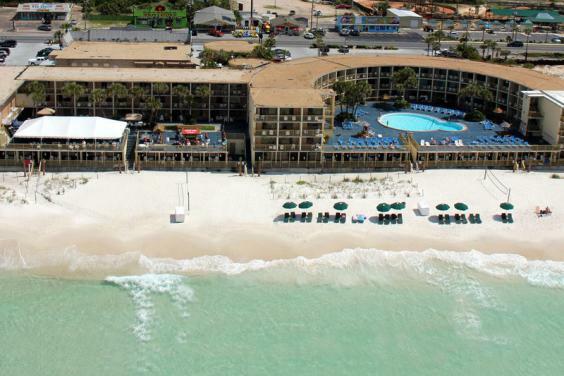 The Chateau has over 500 feet of sparkling, emerald green Gulf shoreline. 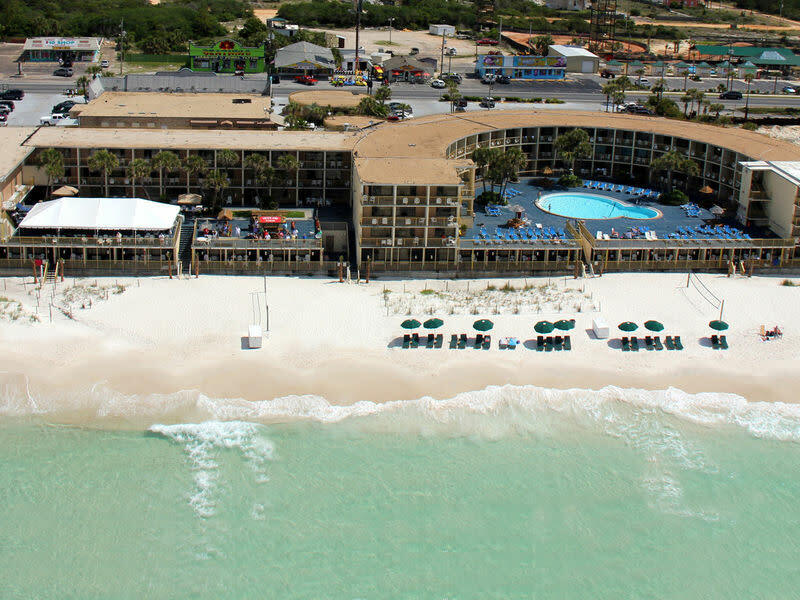 Relax beside our lagoon-style, Gulf side pool. 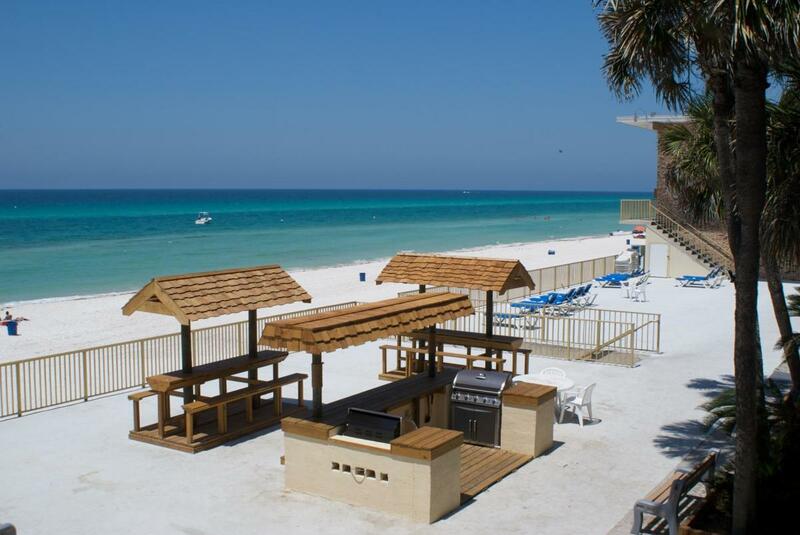 Have a daiquiri or a burger from our pool-side bar and grill, Treble Hooks. 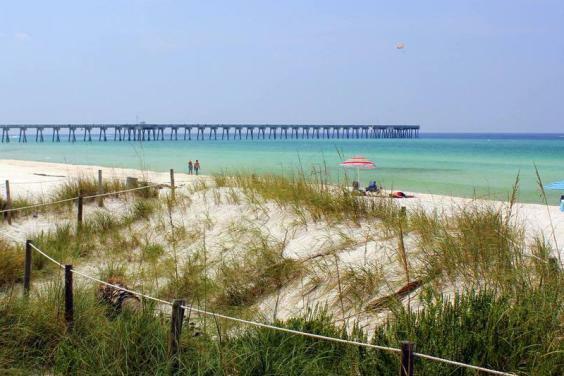 Take a leisurely stroll at sunset. 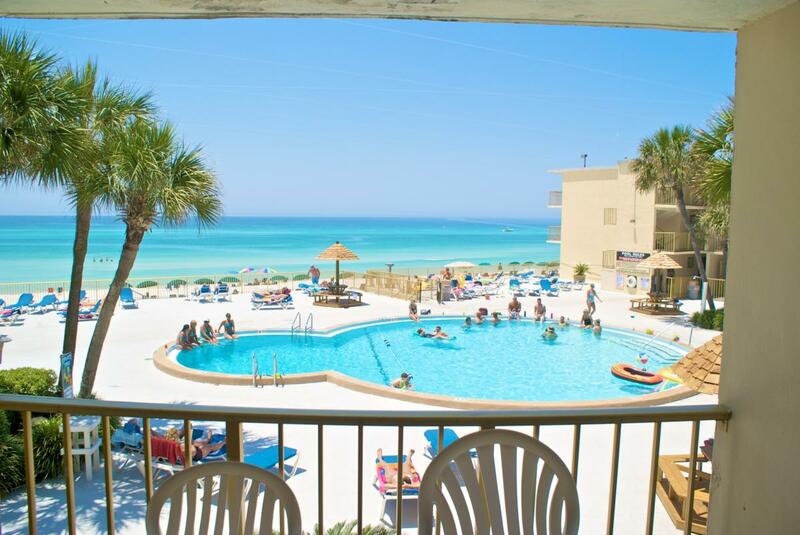 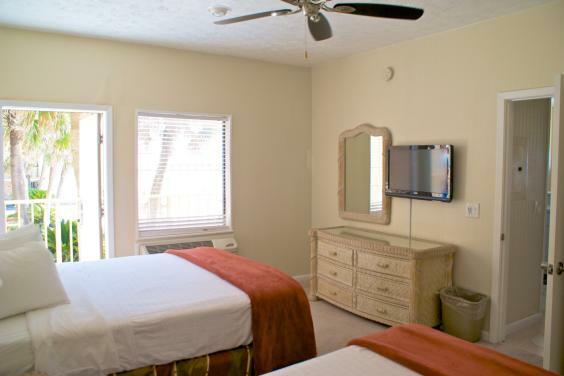 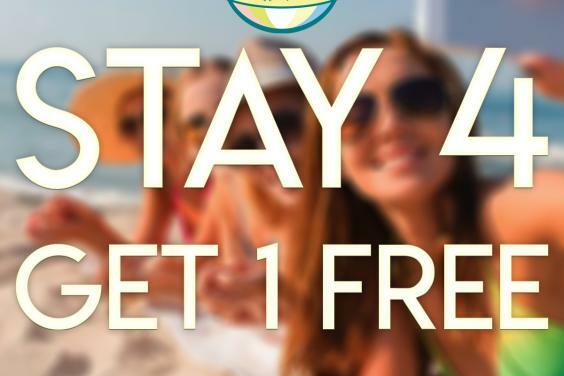 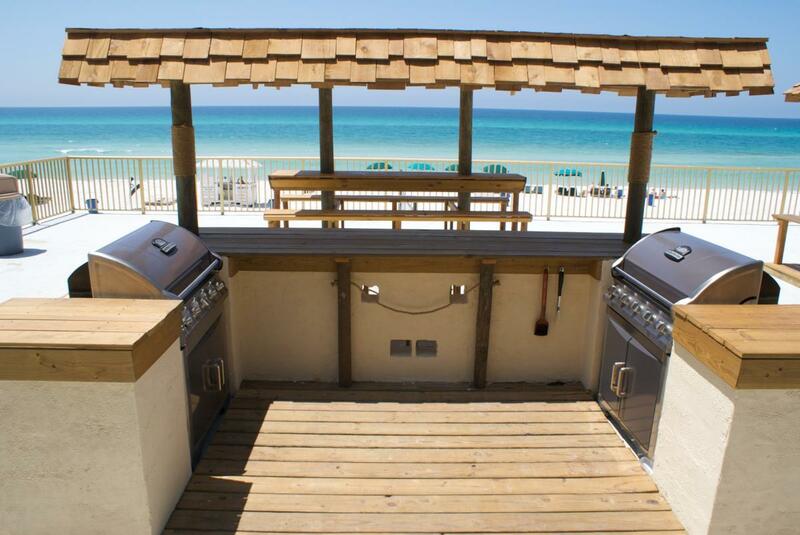 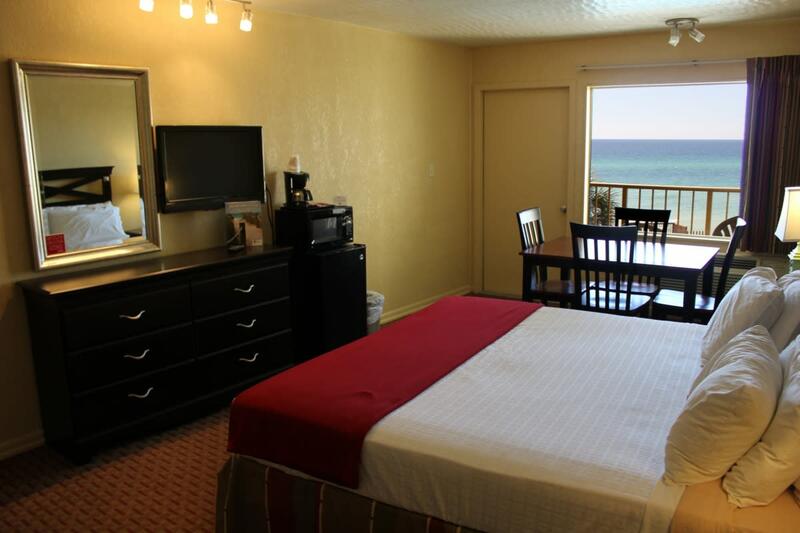 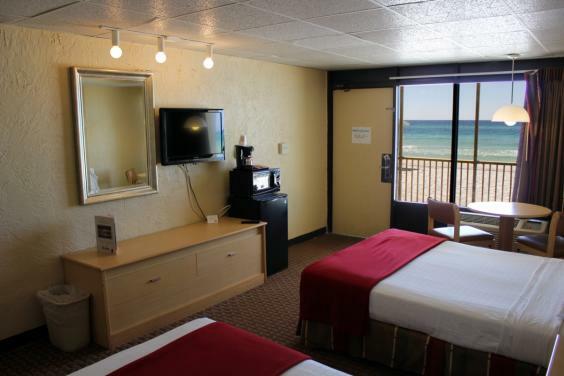 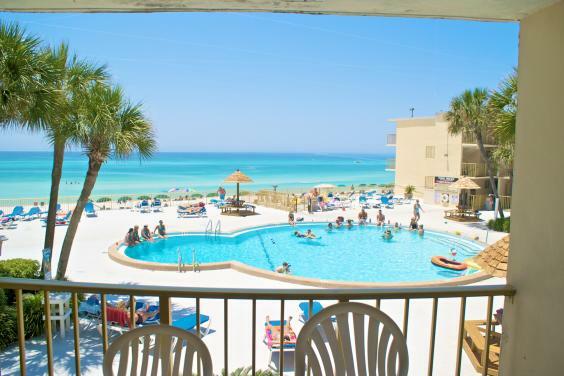 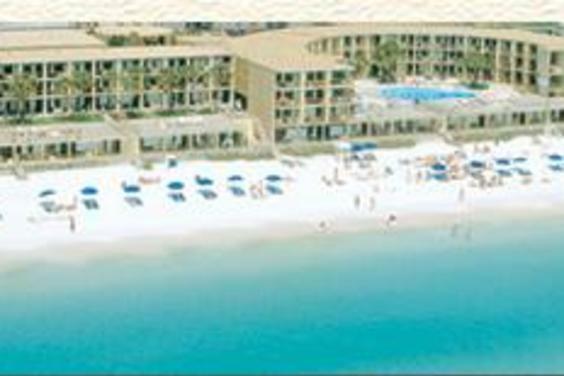 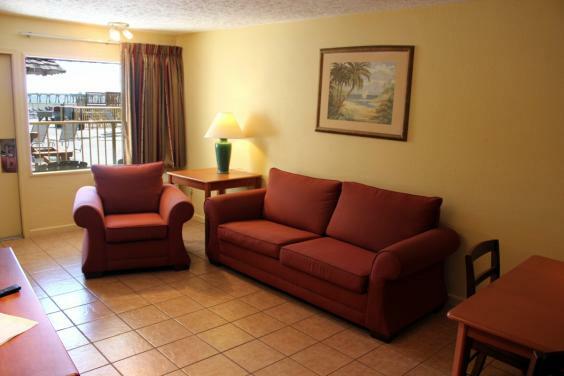 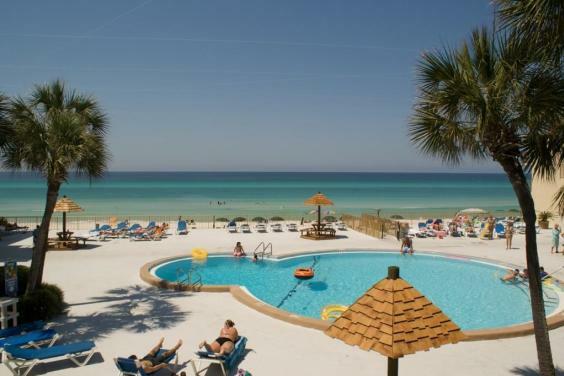 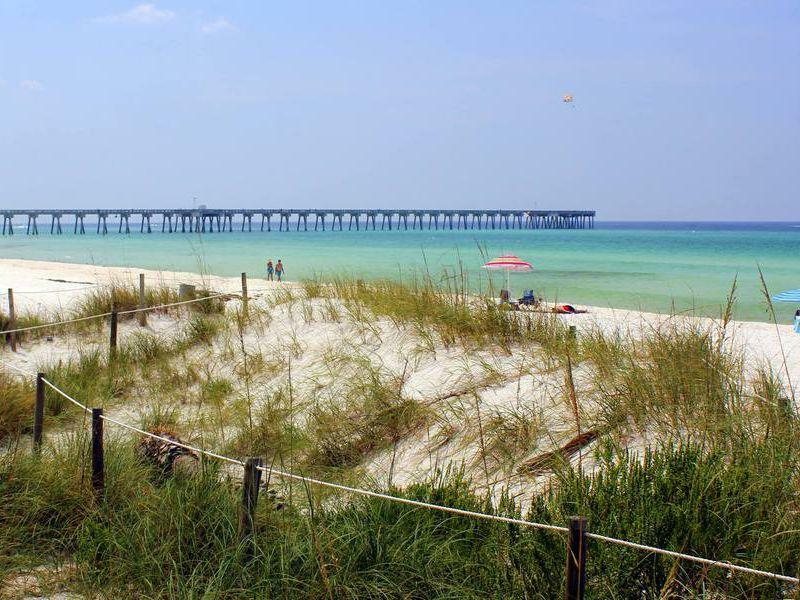 Whatever you desire, the Chateau Motel is conveniently located close to the best Panama City Beach attractions and offers guests 150 Gulf-view rooms with 5 floor plans to choose from. 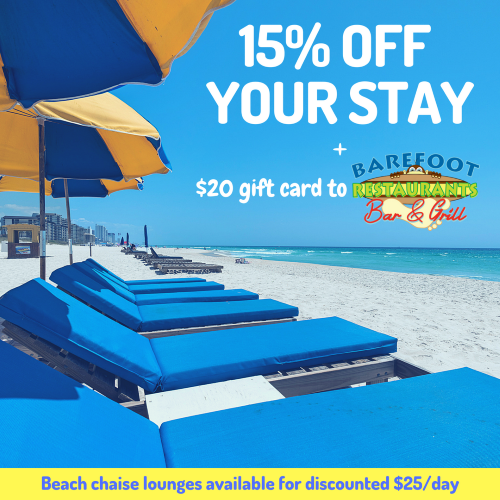 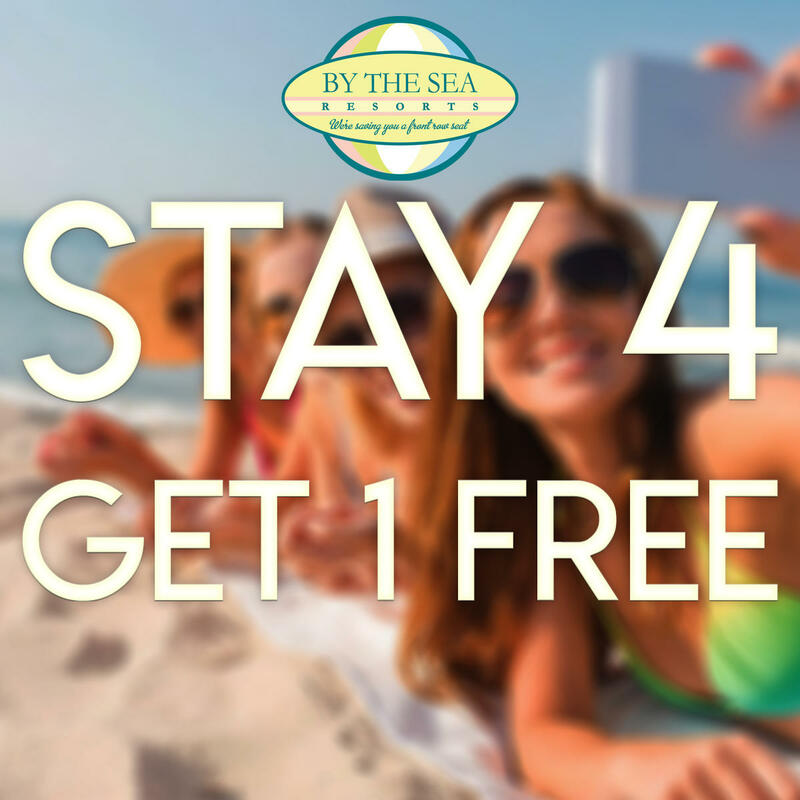 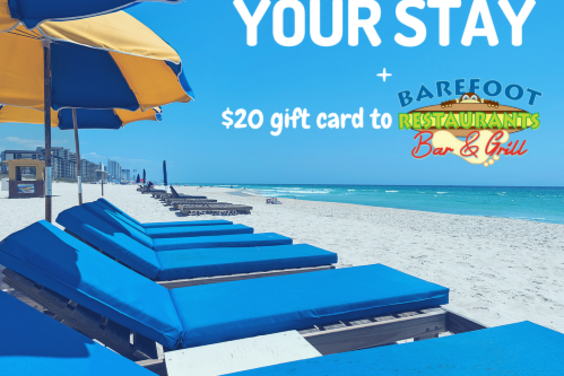 Enjoy the convenience of a hospitality pioneer that's been pleasing beachgoers for years!